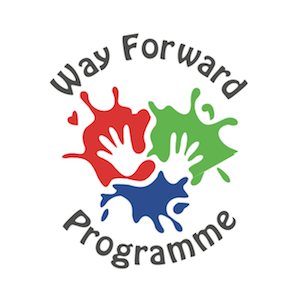 The Way Forward Programme works with adults and young people from 12 years of age to retirement who have a learning or physical disability, people on the autistic spectrum and people suffering from mental health conditions providing services 7 days a week and every evening. 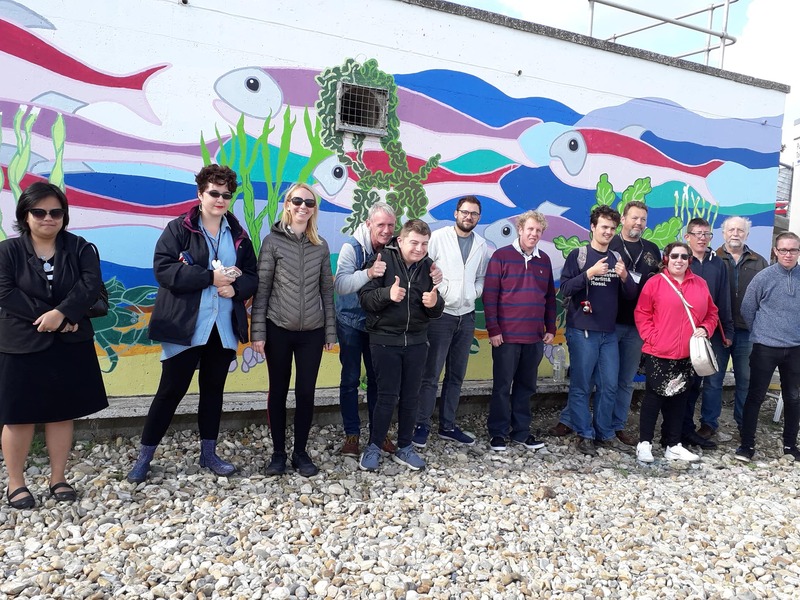 The Way Forward Programme is part of the Isle of Wight based charity Osel Enterprises which was formed in 1988 to provide training and employment for people with physical and learning disabilites, autism and mental health conditions living on the island. We focus on providing support to people whilst they build up skills and confidence to live as independently as possible. Being part of the Way Forward Programme can be a life changing experience. Wight Crystal began producing bottled water for the first time in 1989 offering work placements for people with a disability and continues to do so to this day . 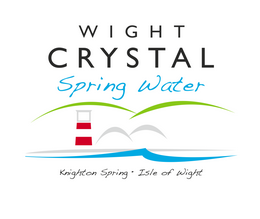 Every bottle of Wight Crystal Water which is sold supports those on the Way Forward Programme. 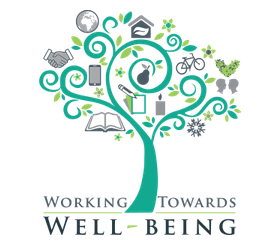 Working Towards Wellbeing is the Employment Division of Osel Enterprises Ltd, an Island registered charity that has been supporting the needs of people with a Mental Health Condition and or Disability since 1988. Osel Enterprises Ltd has four divisions – Working Towards Wellbeing, Wight Crystal Water, Way Forward Programme and Living Well. 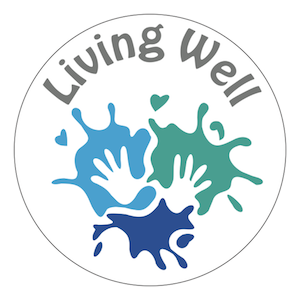 To find out more or make a referral to the Living Well Team please call 01983 525282. We now offer accredited qualifications through the Award Scheme Development and Accreditation Network (ASDAN) training programme. 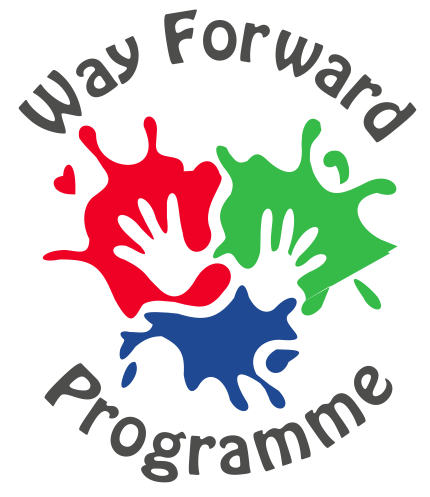 We offer Way Forward users personalised support, Way Forward, respite and holidays and a community support programme. There are many ways that you can raise money for the Way Forward Programme, at work, school or in your local community.